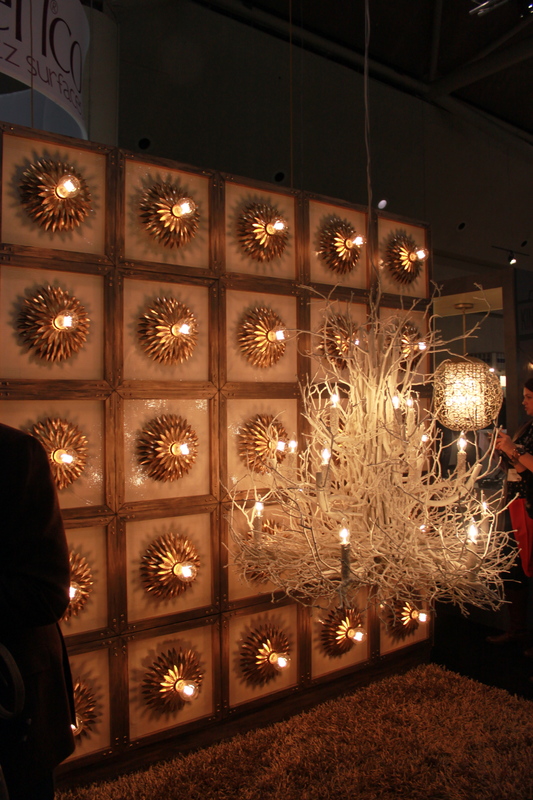 Trending at the Interior Design Show – IDS13 Wrap Up | Chatti Patti Talks Design! 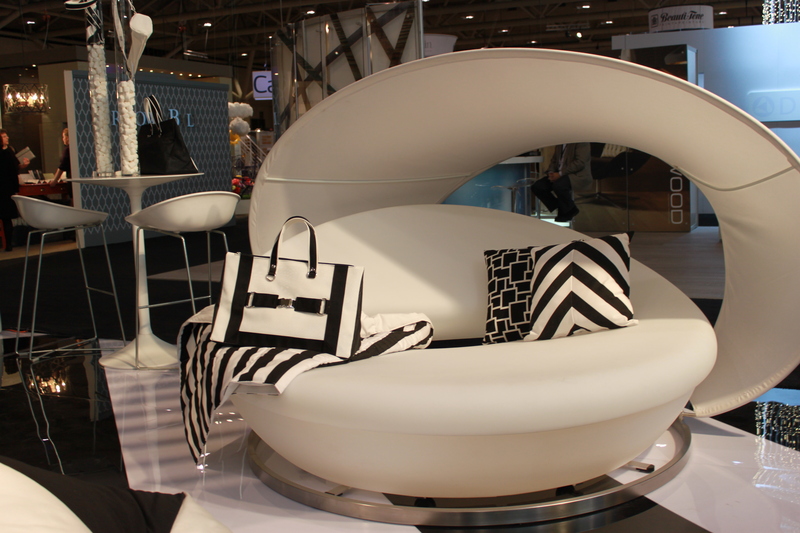 January brought an incredible opportunity to attend The Interior Design Show in Toronto, Canada to peruse the latest and most innovative products in the interior-design industry up-close and personal. 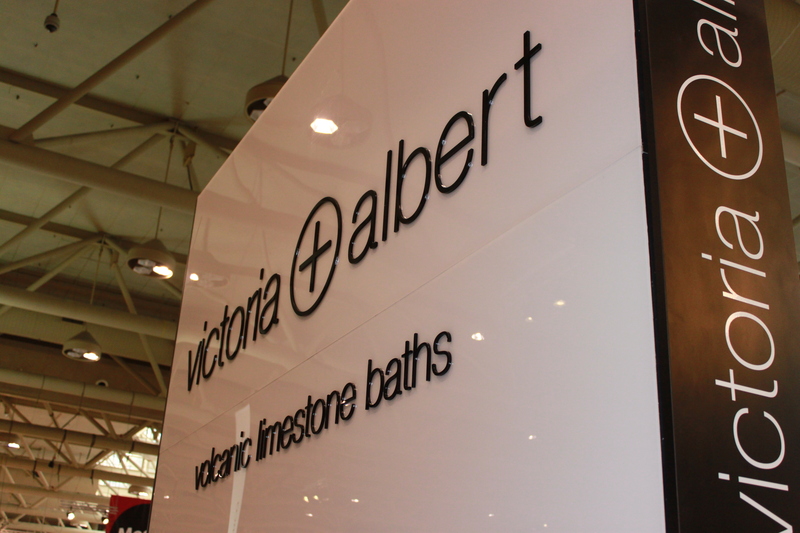 Invited as a guest of Cambria, a company which designs and produces stunning and innovative quartz counter-tops, I attended a preview party at their lovely Toronto based Showroom. 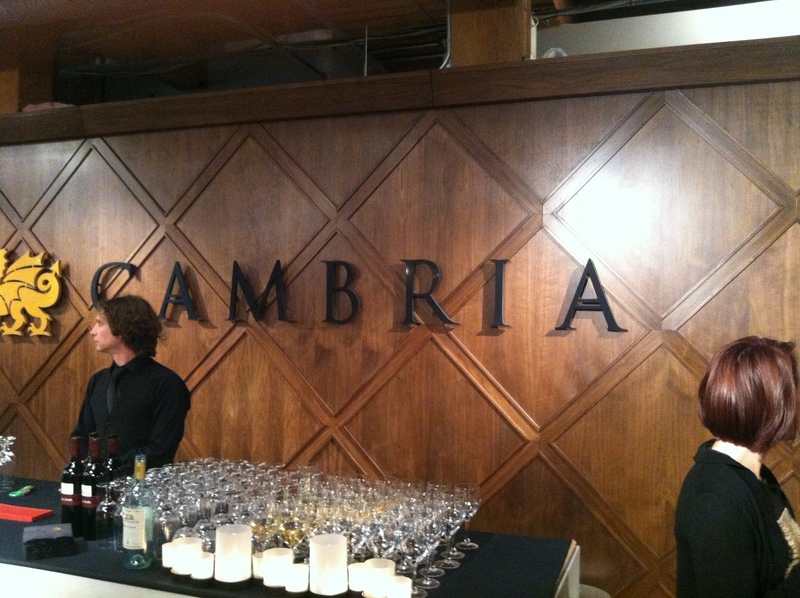 At the Toronto Cambria Showroom for a pre-party party! 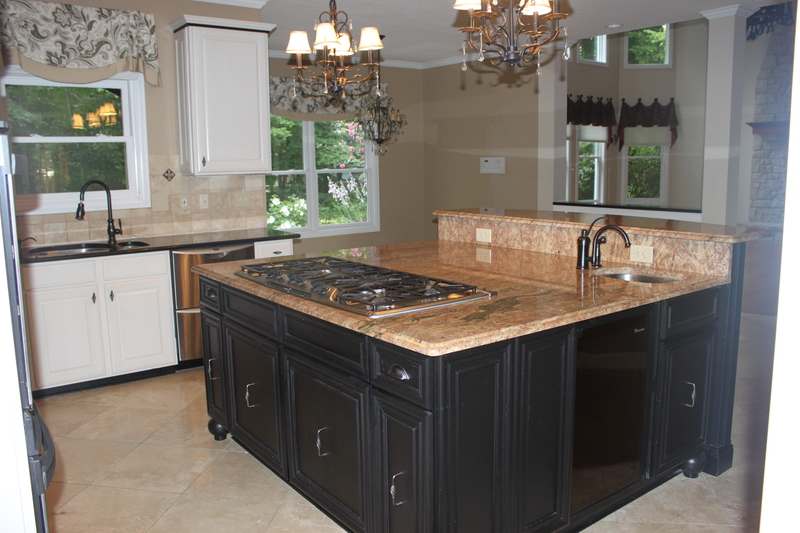 Quartz counter-tops are edging out granite as the newest low maintenance kitchen and bath solid surface. 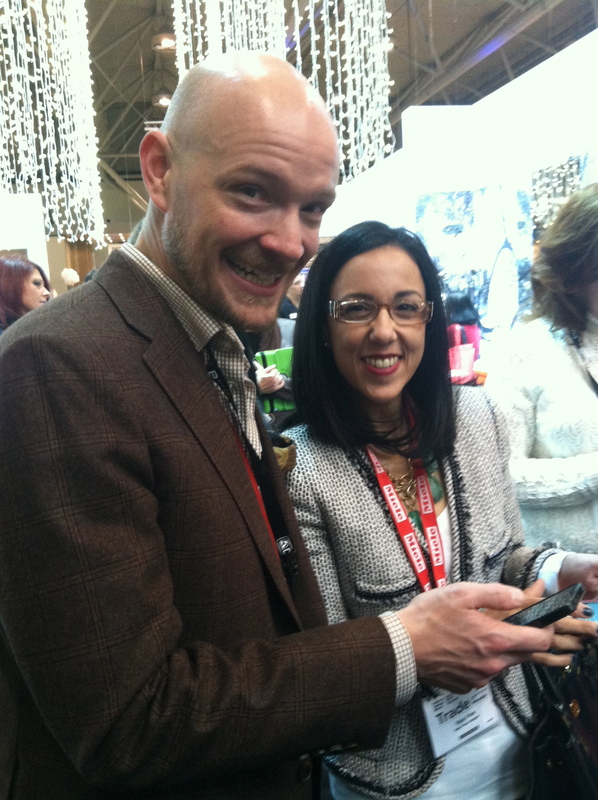 One of the perks of attending trade shows in addition to all the great products that an interior designer can be exposed to, is the wonderful relationships that are created between industry partners and peers. 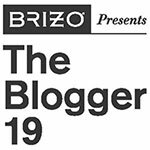 I had the opportunity to meet up with several designers that I had met at KBIS, The Kitchen and Bath Industry Show in Chicago last year and also to meet other designers in real life that I had previously interacted with via social media. These meet-ups or tweet-ups have become a welcomed side benefit and are quickly becoming a focus of attending these events for many. 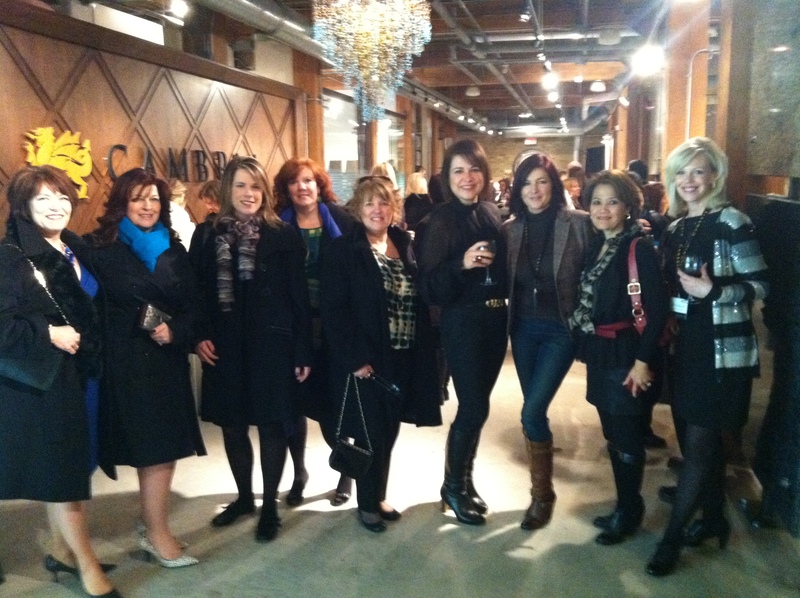 Here’s a photo of some of the Designing Women that I partied with at the beautiful Cambria Showroom prior to the IDS13 Opening Night Party! 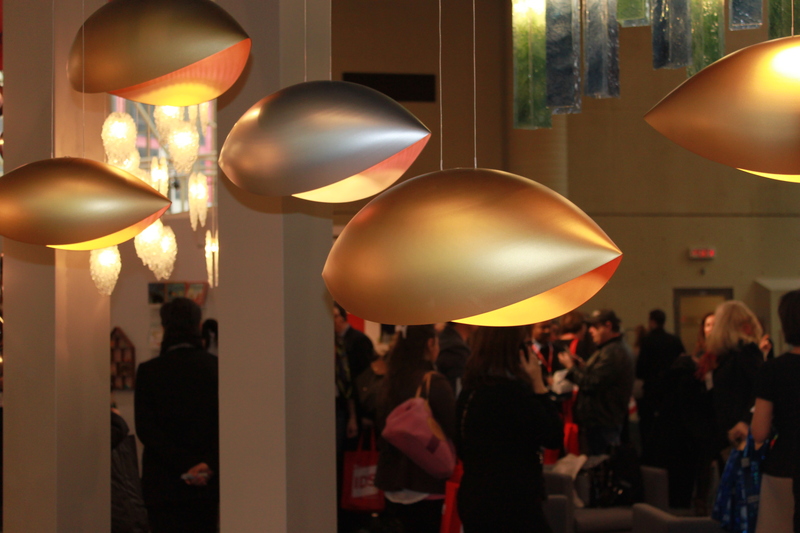 Fast forward to the first day of the show, bright and early here’s what was on display as we entered the showroom. Being on a mission for an upcoming project with my fabulous Interior Designer friend Rose, we attempted to buy the tony black and white bag sitting pretty on the plastic light up patio chair, I mean who wouldn’t want one (the bag)? The salesperson cut us such a great deal; we could buy 100 of them for $79 ea. Cough. Well, it really wasn’t such a great bag anyway, kinda saggy. Always some FAB lighting. I stop and stare at every beautiful chandelier regardless of where I am and you may spot me trying to capture it on instagram while my companions walk on. This was absolutely the coolest lighting display at the show. By Living Lighting on King. Flush mounted fixtures with a sunburst surround repeated installed on a vertical wall. Ingenious. 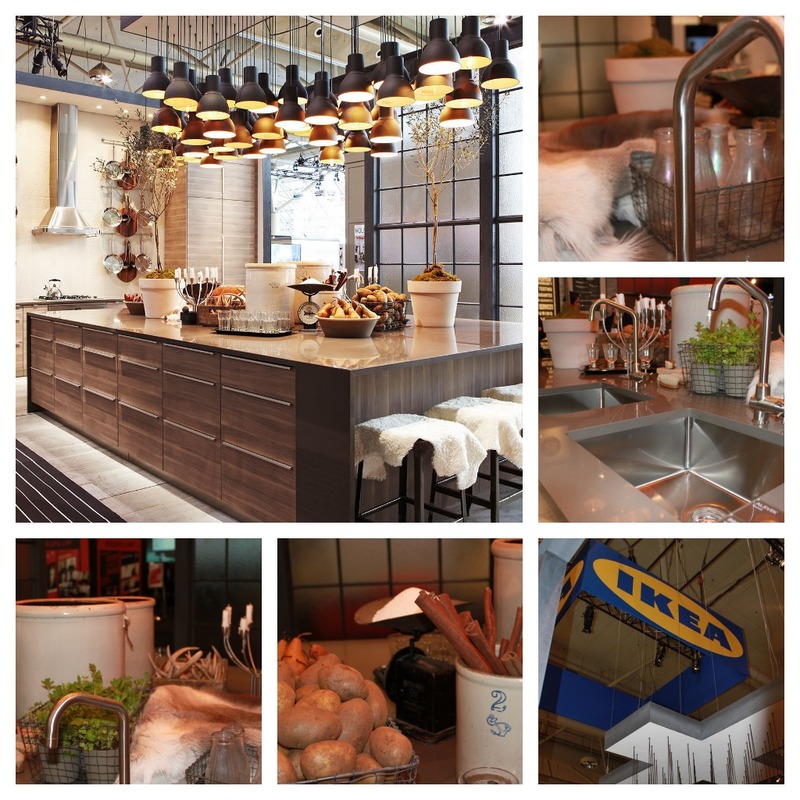 Kudos must go to the display with most creativity in my opinion, the IKEA kitchen. Yep, I said that. 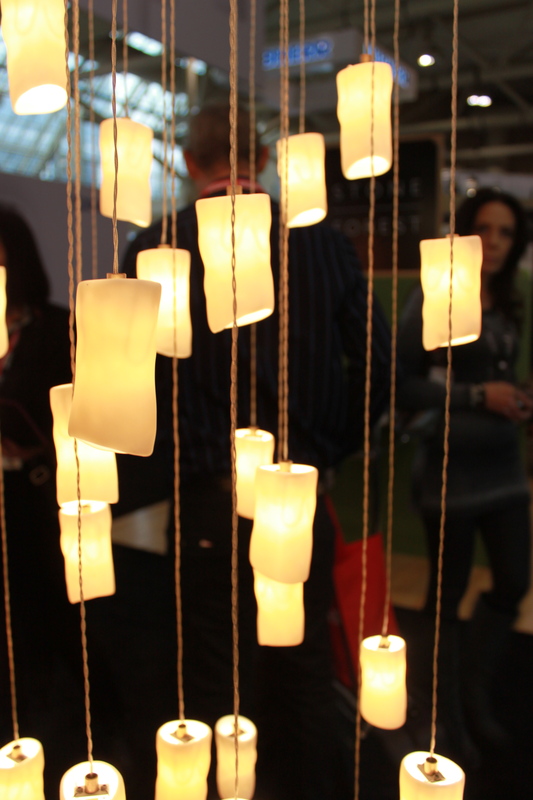 The lighting hanging from a ballast gives intimacy in a proverbial warehouse setting! Interesting juxtaposition of antique, farm & rustic accessories on the modern island. 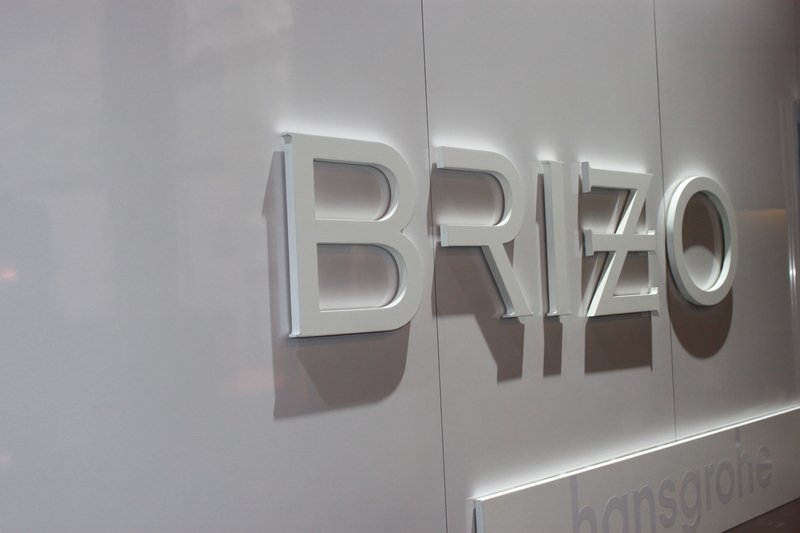 No Interior Design Show is complete without a Brizo exhibit! 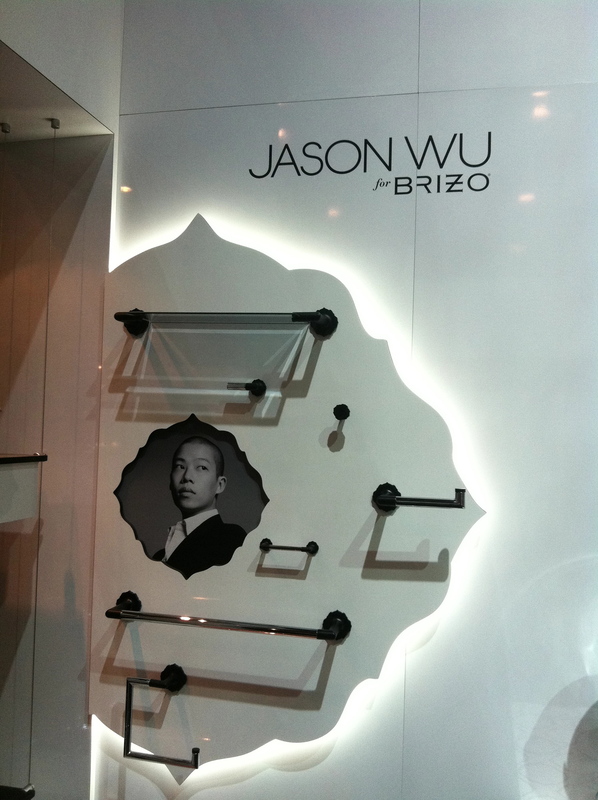 And of course the Jason Wu display! Hi Jason! Need a Volcanic Limestone soaking tub experience? Only V⊕A Baths can accommodate that request! 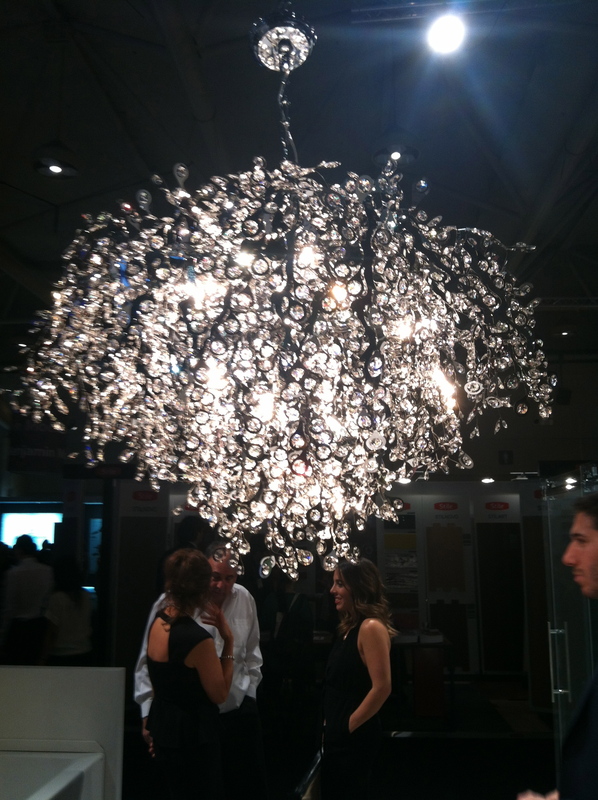 I actually had the opportunity last fall to visit their Showroom in Chelsea Harbor during the London Design Fair during #BlogTourLondon as a representative of Modenus. Flying saucer football lighting for your sports room. Probably won’t specify. Some very impressive rug art. 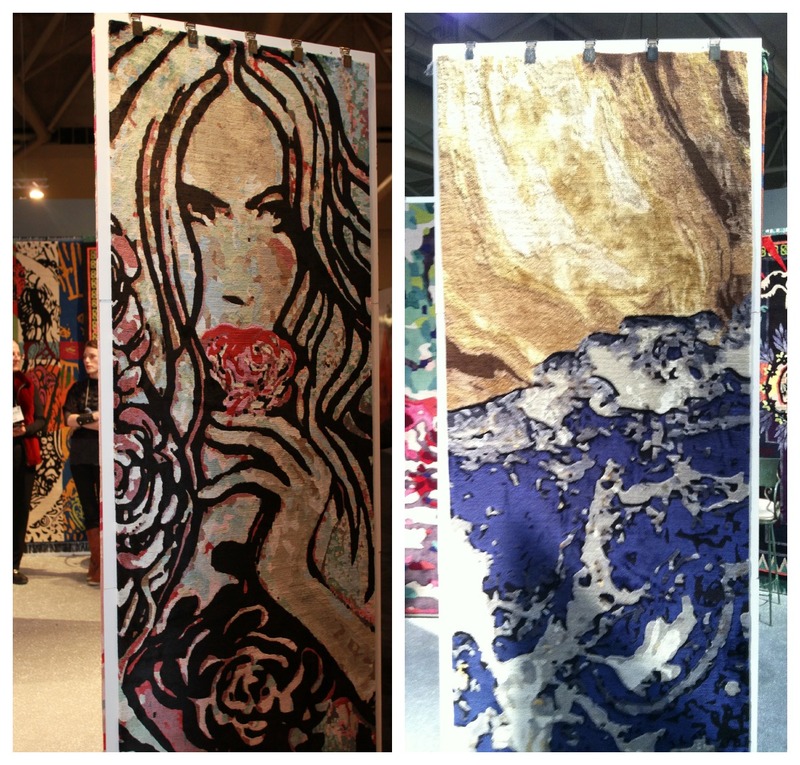 I love rugs and usually visit these exhibits first, which I did actually. 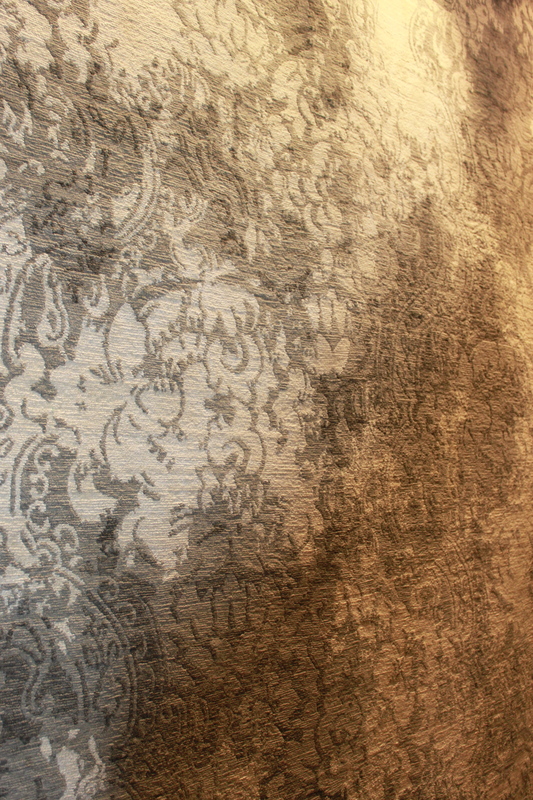 I love this rug by Weavers Art. Must have. Meeting up with old friends and making new! Twitter pals Nyla Free and Jonathan Legate. That's a wrap. Photo credits: Patti Johnson. Thanks for stopping by Chatti Patti Talks Design. 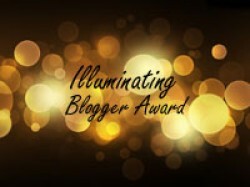 Feel free to leave a comment! 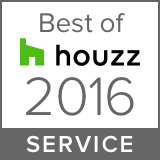 Stay tuned for a great line up!